Hello everybody! 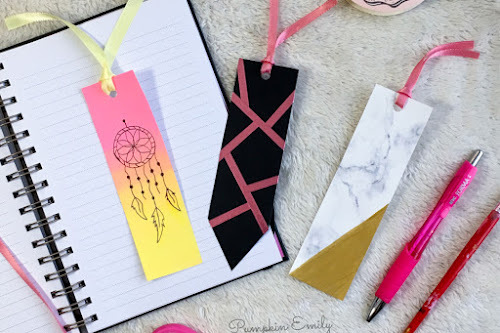 Today's DIY is a ombre decoration idea. 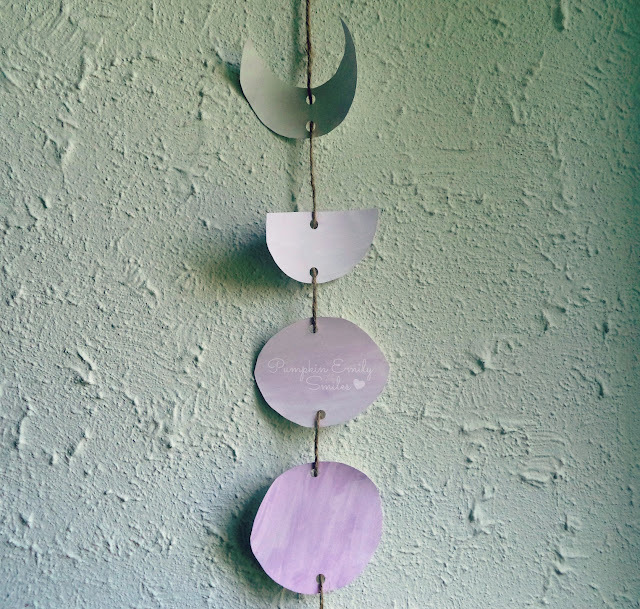 The idea consists of moon phases and placing them on a string to create a ombre moon phase wall decoration. 1. 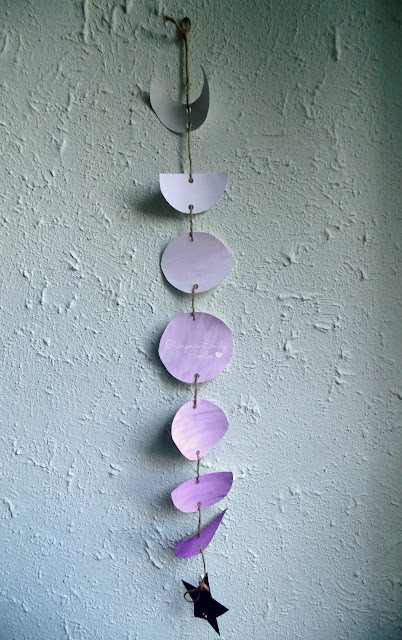 Draw or print out the moon phases and then cut them out. 2. Paint the last phase the darkest color. 3. 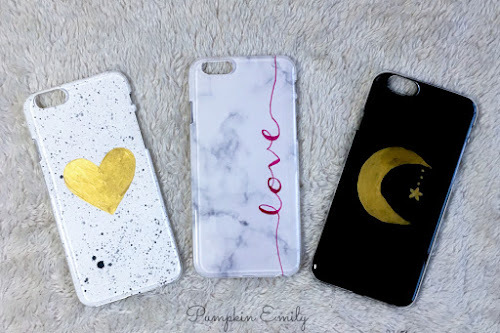 For the next moon phase add the white paint to the dark color to create a lighter color. Do this step for the remainder moon phases. 4. Create two holes for on each shape with the hole puncher. 5. Run the twine through each shape. 6. 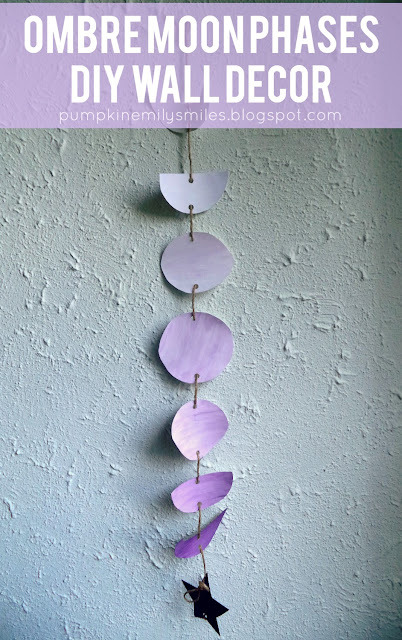 Create a loop at the top to hang on the wall. 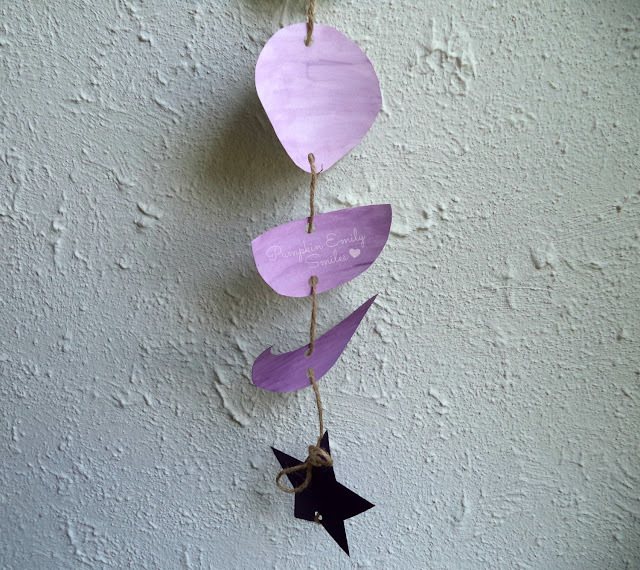 Optional: Create a bow at the end of the string and then put a star at the bottom.